People like to make their own versions of popular food items – bread and smoothies for are good examples. A store-bought smoothie may have the same amount of veggies as a homemade smoothie and probably has more variety, but nothing beats making it yourself. A green smoothie that you make yourself will have no unnecessary ingredients, the perfect amount of natural sweetener and be chemical-free. Now, I’m making the assumption that you wouldn’t add random ingredients that are unnecessary in food products (e.g. dyes, artificial sweeteners). Odds are it would never occur to you to add those things to you food … so why are manufacturers so keen to? 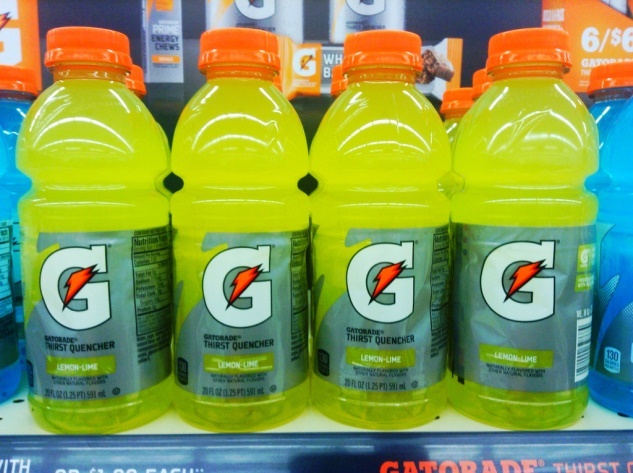 Gatorade is the most well-known sports drink having been around since the mid-1900s when University of Florida requested a solution for heat related illness from university physicians. 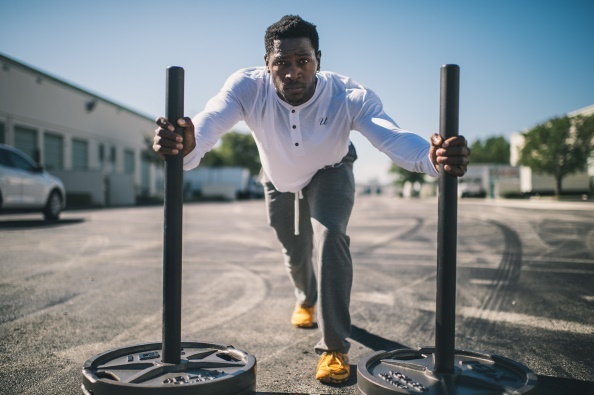 The researchers responsible for the popular beverage formulated the perfect pick-me-up for a powered-down player. Using a blend of fluids, electrolytes and carbohydrates, the physicians developed a beverage especially for the UF Gators American football team. Once the formula was refined and introduced in the 1966 season, the Gators won the Orange Bowl for the first time in team history. It was so successful at helping athletes recover from physical activity that Gatorade was soon ordered by other universities. 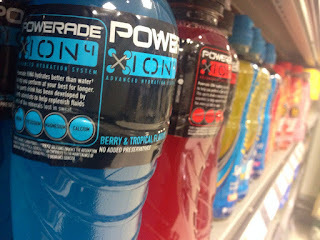 Now, sports drinks of all kinds are a necessity for professional athletes. The original formula couldn’t have been very complex. At the time, the researchers involved were simply trying to put together a drink that solved exhaustion in the heat. It didn’t cross their minds that the drink they were making would transform into a 4.8 billion dollar industry. Early renditions of the beverage were, apparently, horrible. Robert Cade, one of the researchers, said that he vomited the first time he tried the concoction while athletes compared it to “bodily waste.” It contained the bare minimum to restore carbohydrates, fluid and electrolytes and contained the sugars sucrose and glucose, and electrolytes sodium and potassium salts. A good measure of lemon juice and an artificial sweetener called cyclamate made the drink more palatable. Aside from having almost no idea what any of these ingredients technically are, it all seems a bit superfluous. If all that’s needed for an energy drink to be effective is fluid, carbohydrates and electrolytes, then why are colour and sweeteners added? That’s it! 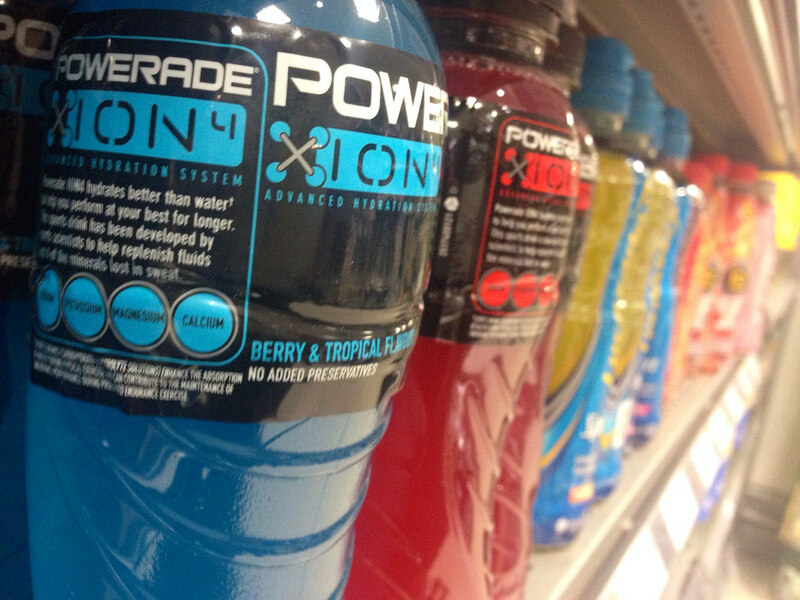 Mix your personal sports drink up and enjoy. Of course, there are more interesting and tasty recipes for homemade sports drinks out there. Some even harness the natural electrolyte power of coconut water. Pick your poison and stop paying the piper for better hydration.